Thanks to Bigbuzz's ties to the running and triathlon community, our client-partner, NEFCU was named the title sponsor for the 2019 Long Island Marathon. 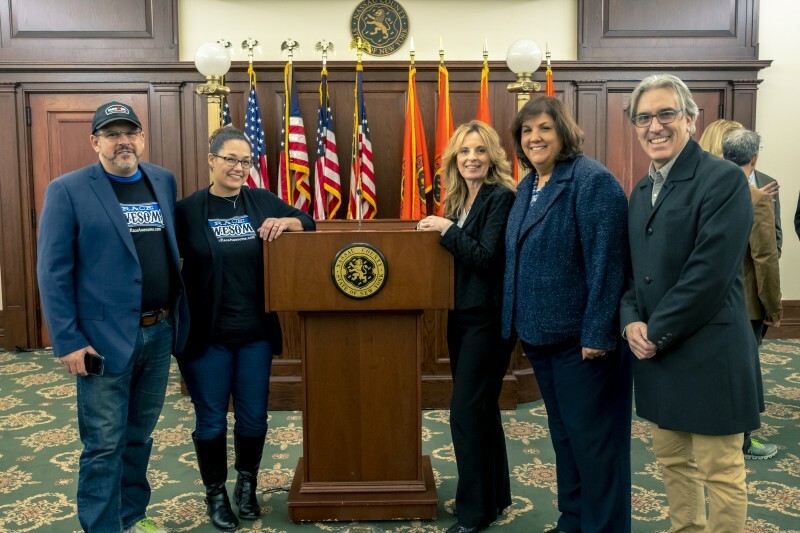 Nassau County Executive, Laura Curran made the announcement today and said “the Long Island Marathon is one of the region’s most exciting athletic events, and I am pleased to team up with Cory Roberts of RACE AWESOME and NEFCU to offer even more to our racegoers". Bigbuzz is proud to partner with clients who share the same passion to give back to the community. Plus, as we all know, President, Kevin Kelly has an obsession with running. Look out for him this year at the 2019 LI Marathon!